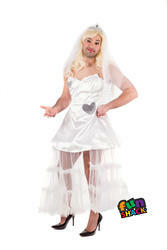 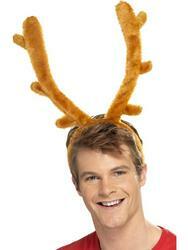 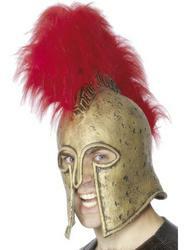 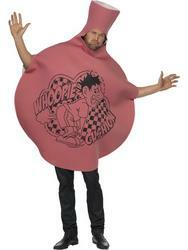 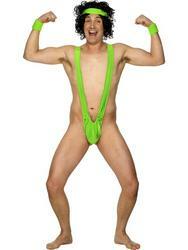 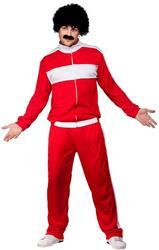 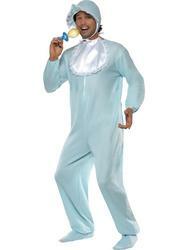 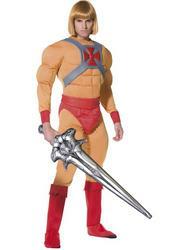 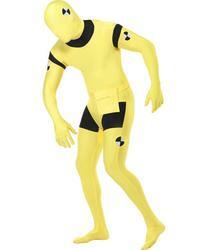 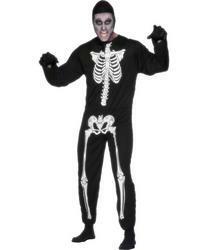 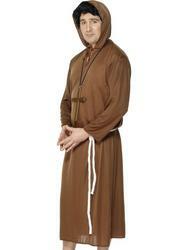 We have everything you need for your group Stag costumes! 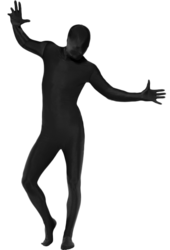 Our huge range of mens fancy dress gives you a perfect opportunity to buy a costume for everyone in the group, or just something that's going to make your mate stand out in a crowd during his last night of freedom. 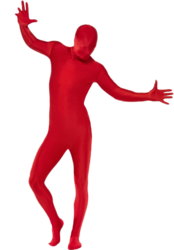 The range of stag and group costumes at Mega Fancy Dress include all your Stag favourites: animal and onesie costumes, wrestler and ghostbuster costumes for an eighties twist, as well as a massive range of second skin and Superhero costumes that you can all join in with! 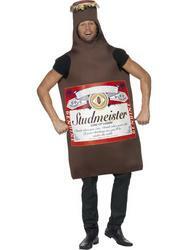 Our massive range is guaranteed to make it a stag night to remember!